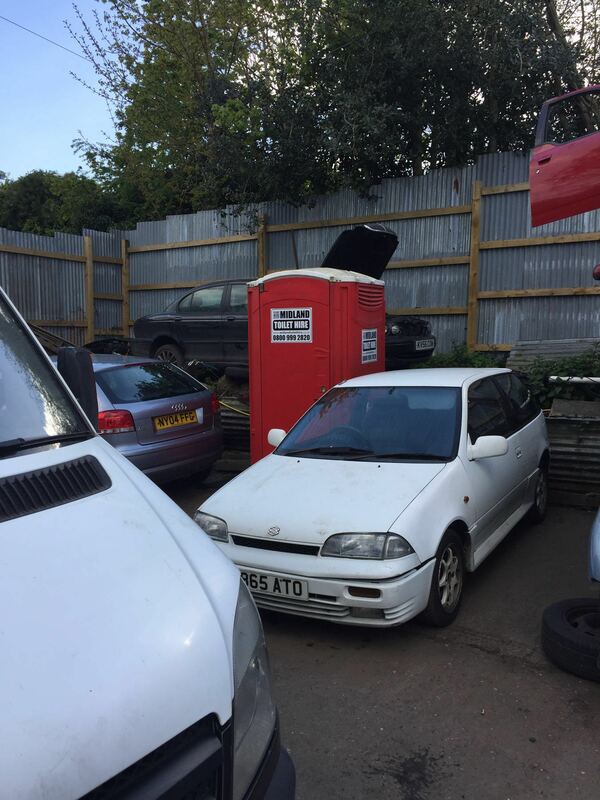 Looking for Stratford Portable Toilet Hire – as family owned and operated business, we take great pride in our services and the products we offer and we work hard and diligently to maintain a high standard of cleanliness across our fleet of portable toilets. 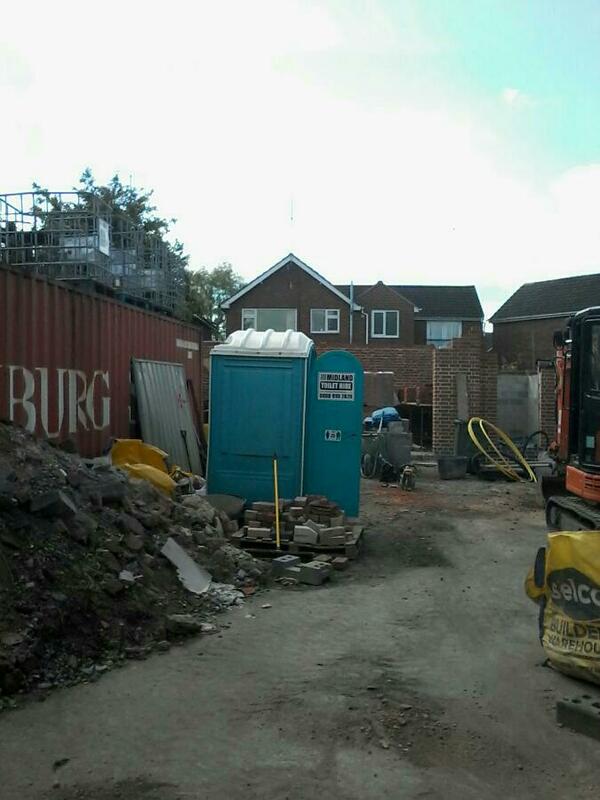 Whether you are planning a special event or coordinating the construction of a new home or preparing for the construction of a large commercial complex, our portable toilet units will serve you well. Midland Toilet Hire serves most areas of the Midlands, to the east and west, north and south with Portable Toilet Hire for both special event customers and construction sites . 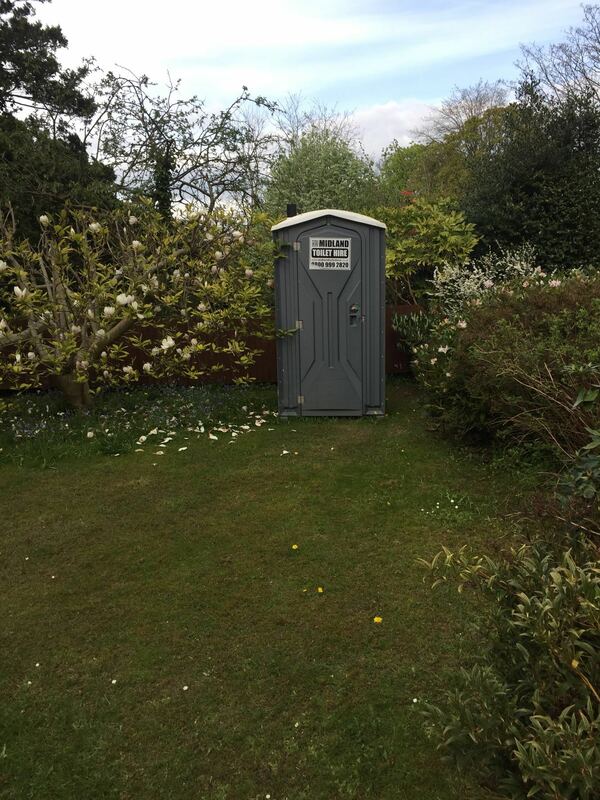 In most circumstances, we offer same day portable toilet hire delivery for Construction and special events and our schedules are flexible. We never rehire equipment. 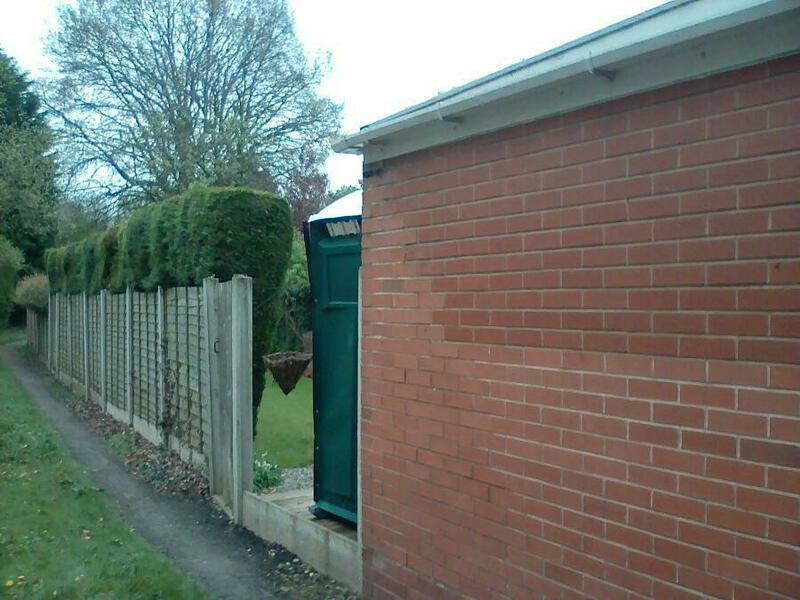 You only deal with Midland Toilet Hire. 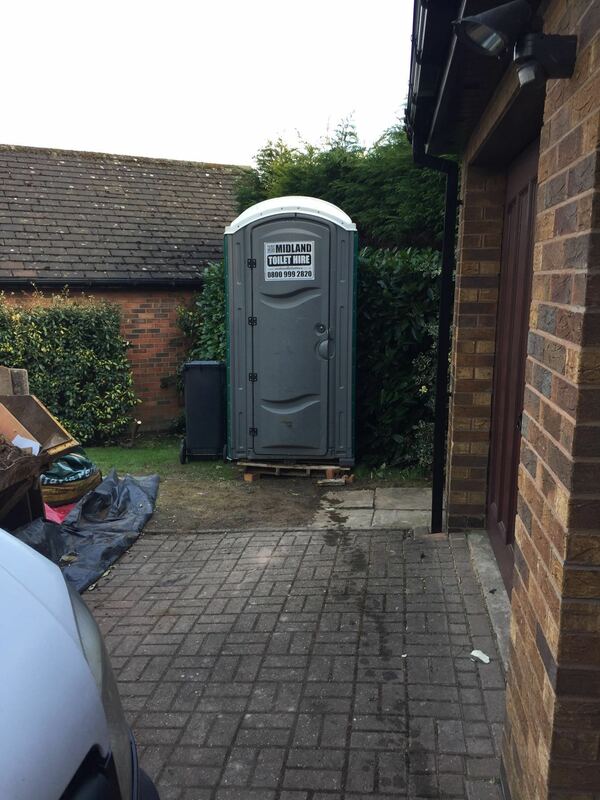 No middle men – Just Midland Toilet Hire staff. We understand that many special days for our customers land on weekends and we can service those needs also. Our staff is prepared and ready to handle those irregular event days or those construction sites that may be awkward. We make ourselves available for our customers in emergency situations anywhere in the Midlands and have been know to go go beyond.. If you have a broken water supply or sewage issue and need a portable toilet in a hurry, call us — we can help! 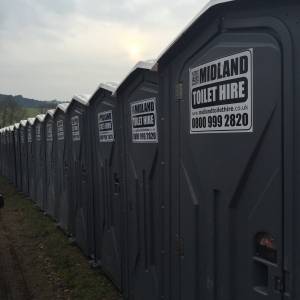 Please browse our site and get comfortable with Midland Toilet Hire… and of course, if you have any questions, give us a call on 0800 999 2820.